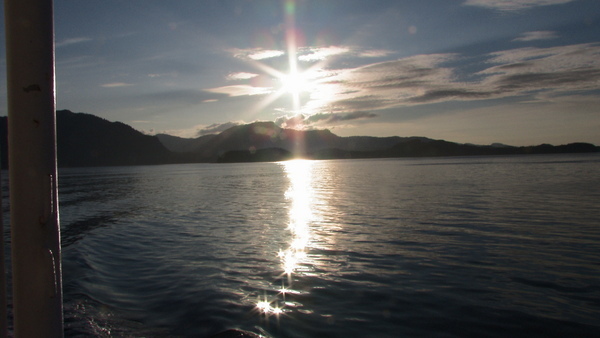 Location: The northeast shore of Chichagof Island, 40 air miles west of Juneau and 80 air miles north of Sitka. Population: 735. Hoonah has been the home of the Huna Tlingit since the last advance of the great ice masses into Glacier Bay, their ancestral homeland. Since the area was used each summer for subsistence harvesting, it was a natural place for settlement. Hoonah ("the place where the north wind doesn't blow") is a small, rural community with a rich heritage. Hoonah is the largest Tlingit village in Alaska. Approximately 70% of the population is Alaska Native or part Native. Most residents maintain a subsistence lifestyle, which are an important component of Hoonah's culture. Salmon (king, silver, sockeye, chum and pink), halibut, shellfish, deer, waterfowl and berries are harvested. The maritime climate is characterized by cool summers and mild winters. Summer temperatures average 52 to 63 degrees Fahrenheit; in winter the range is 26 to 39 degrees. Precipitation averages 100 inches annually with 71 inches of snowfall. The Northwest Trading Co. built the first store in Hoonah in 1880. In 1881, the Presbyterian Home Mission and school were constructed. 450 to 500 people were wintering in the village by 1887. In 1912, the Hoonah Packing Co. built a large cannery one mile north of town, which is now the site of Icy Strait Point, the city's tourism destination. In 1944, a fire destroyed much of the town and many priceless Tlingit cultural objects. The federal government assisted in rebuilding the community. Fishing and local government are mainstays of the economy. Hoonah is dependent on air transportation for movement of small freight and passengers. The State owns and operates the airport with a 3,000 foot paved runway and a seaplane base that is served by regularly scheduled small aircraft from Juneau. A State ferry terminal provides regular ferry service. A trip to Juneau takes approximately 20 minutes by air and three hours by ferry. 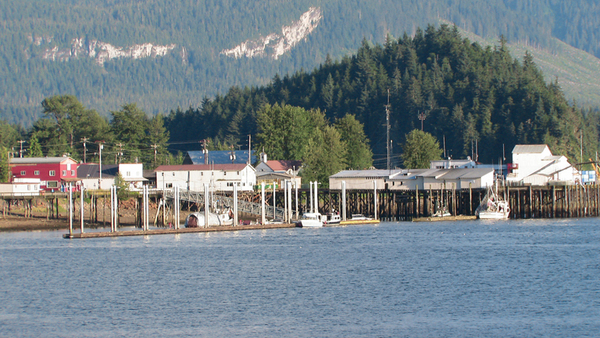 Hoonah owns and maintains one of southeast Alaska's best small boat harbors, ideal for fishing. 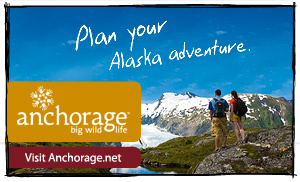 Hoonah provides many opportunities for the active outdoor person. There is an extensive logging road system with approximately 250 miles of roads to provide access for such diverse activities as photography, hunting, fishing, hiking and berry picking. The Alaskan brown bear population is two per square mile. The open waters of Port Frederick and Icy Strait provide limitless opportunities for fishing, wildlife observations and kayaking. Glacier Bay National Park is just 25 miles across Icy Strait. Fish & Wildlife Adventures—On the exclusive bush exploration & brown bear search, visitors head out on the trail of wildlife, notably the giant coastal brown bear. 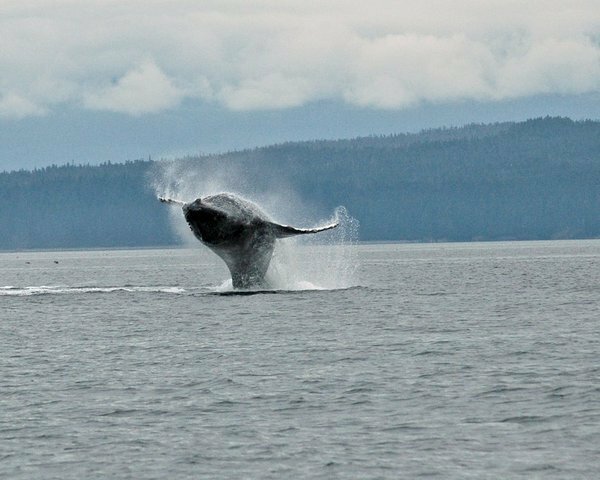 The Whale & Mammal Cruise takes guests to the deep, cool waters of Point Adolphus, Alaska's premier humpback whale feeding area and home to myriad examples of marine life. 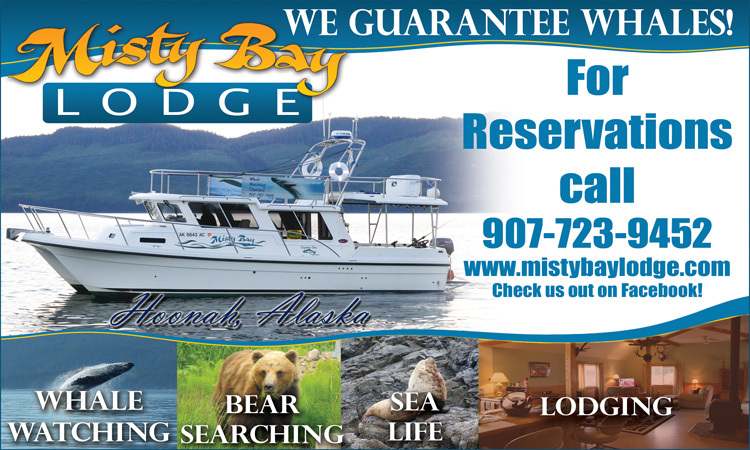 Convenient half-day fishing trips to the Strait area are readily available to anglers of all ages for salmon and halibut. Bird lovers can get upfront and personal with raptors and other feathered fowl on an exclusive birding tour. Culture & Historic Tours—In 1917, the cannery at Icy Strait Point turned out 152,505 cases of one-pound cans of salmon, the largest pack ever accomplished in Alaska. Today, the workings of that cannery and related exhibits and retail stores await visitors. Thousands of years ago, changes in natural conditions forced the Huna Tlingits out of the Glacier Bay area just north of Icy Strait Point. Today, visitors can spend time via bus and on foot in the Village of Hoonah, where today's Huna descendants live. The rich Tlingit culture has been passed on through generations, with today's elders teaching the young people. Visitors immerse themselves in the aboriginal culture and gain insights into this colorful history by taking part in the Native theater production. Sightseeing Excursions—Travel by a wheeled tram into the Tongass National Forest on a tour that weaves through the forest and other natural attractions in endless wilderness. The bike trek offers an out-of-the-ordinary way for visitors to see and appreciate Southeast Alaska on an intimate eight-mile trip along the coastlines and through the temperate rainforests and quiet neighborhoods of the coastal Native village. Adventure in a rugged fashion is offered at the wheel of 4x4 Kawasaki off-road vehicles. Traveling on a forest bush trail gives riders a chance to experience the breathtaking views of the area's forests, valleys and mountainous scenery. Visitors also can experience the majesty of Glacier Bay National Park & Preserve from the air for a bird's eye view of azure blue glaciers, spectacular waterfalls and deeply carved valleys. The cannery site and attractions are open to independent visitors only on the days of cruise ship arrivals. Tours also are limited to space availability. The majority of cannery workers are Tlingit who live year-round in Hoonah and offer local perspective and insights. For specific days of operation and more information about Icy Strait Point and its attractions, please visit www.icystraitpoint.com or phone (907) 945-3141 or 789-8600.